For Rebecca Watts, the challenge of leading a multi-year initiative charged with transforming Wyoming teacher preparation is a natural extension of experiences and interests that boil down to one critical question: What is best for K-12 students? 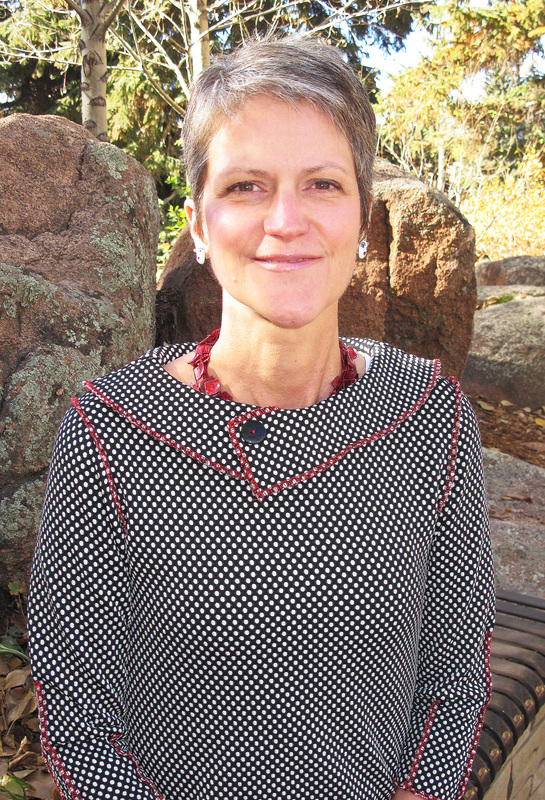 Watts assumed directorship of the Wyoming Teacher Education Initiative (TEI) in September. Launched earlier this year by the UW Trustees and supported by a five-year, $5 million grant from the Daniels Fund, TEI’s charge is to elevate UW’s College of Education to national prominence in preparing K-12 teachers, counselors and administrators. The TEI Governing Board selected Watts from among candidates identified in a national search conducted earlier this year. She brings a strong professional background focused on higher education generally, and teacher preparation specifically, including four years (2012-16) serving as associate vice chancellor for P-16 initiatives for the Ohio Department of Higher Education. Ensuring alignment between requirements expected of Ohio high school graduates with higher education curricula targeting freshmen. In the first role, Watts facilitated conversations and processes that identified high-quality practices in teacher preparation. While the state’s teacher education programs competed for prospective students, they also understood the value of identifying and sharing parts of the process that supported future teachers, wherever they chose to undertake their preparation. Program representatives regularly and openly offered examples of effective practices in the spirit of everyone’s ultimate goal. Watts’ experiences helping multi-stakeholder collaborations reach common ground while also contributing richness to the process should prove valuable in facilitating similar efforts in TEI. Watts will draw from her full range of professional experiences as TEI executive director. Before taking the Ohio Department of Higher Education assignment, she served as chief of staff to the Ohio University president (2008-12); deputy director and chief of staff to the president of Murray State University (2004-08); and executive director for public information for Lincoln Land Community College in her hometown of Springfield, Ill. (2001-04). Rebecca holds an associate of arts (1989, communication) from Lincoln Land Community College, a bachelor of arts (1992, communication) from Sangamon State University, a master of arts (1997, communication) from the University of Illinois at Springfield, and a doctor of philosophy (2013, higher education leadership) from Ohio University.